INTERNATIONAL COASTAL CLEAN UP DAY WITH OCEAN CONSERVANCY SEPT 2016. Lugar: Colombia - Juanchaco, Ladrilleros and La Barra. INERNATIONAL COASTAL CLEAN UP DAY WITH OCEAN CONSERVANCY 2017. 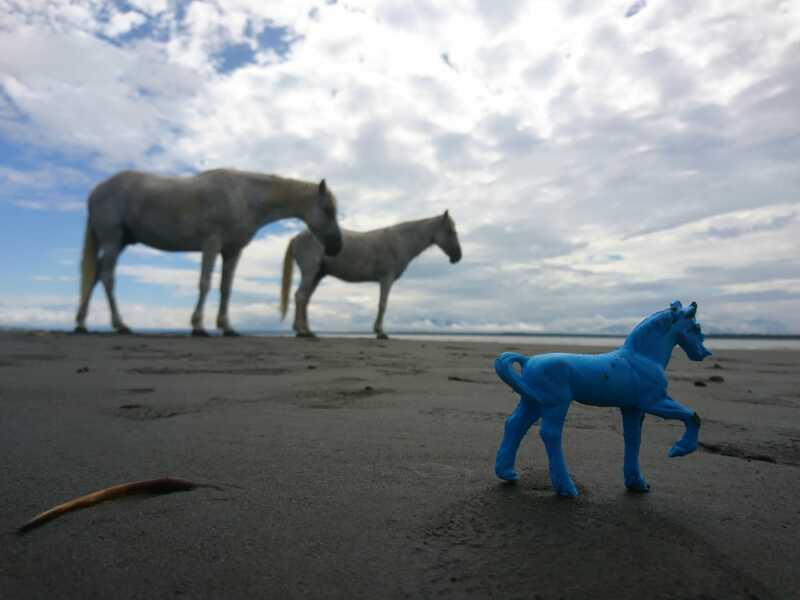 4OCEAN BEACH CLEAN UP DAY MAY 2018. 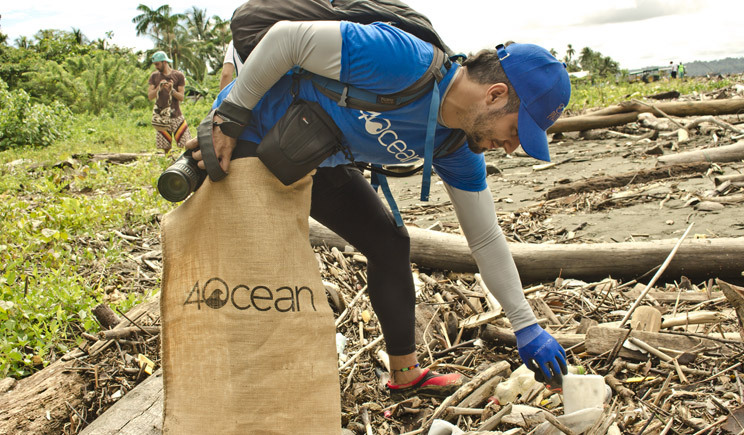 4Ocean is a company dedicated to do beach clean ups in Florida, Bali, Haiti, and recently joined our efforts in Colombia; together with FoKus Green sustainable fashion company from Medellin and Amigos del Mar foundation from Cartagena, we organized an weekend clean up in collaboration with 4Ocean. INTERNATIONAL COASTAL CLEAN UP DAY WHIT OCEAN CONSERVANCY SEPT 2018. Lugar: Colombia - Juanchaco, Ladrilleros y La Barra. 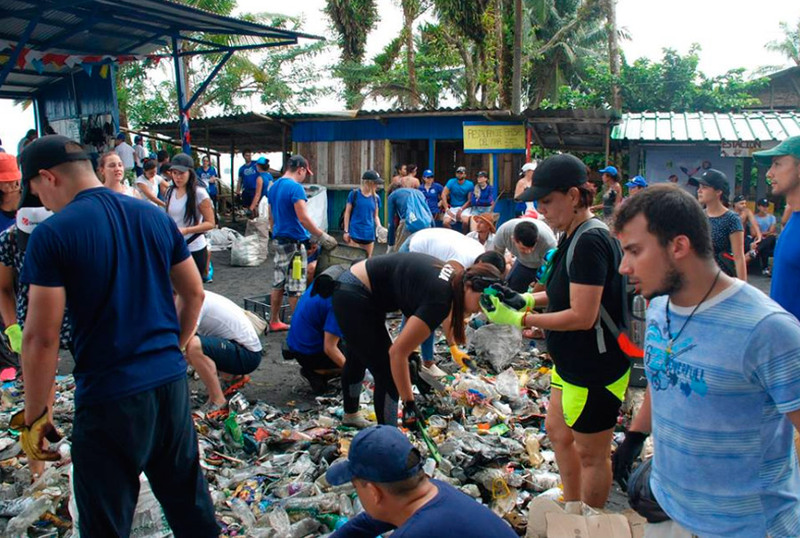 For the international coastal clean up day with ocean conservancy, we manage to collect over 3 tons of trash from the beaches of Juanchaco, Ladrilleros, and La barra, with the help of over 120 volunteers. 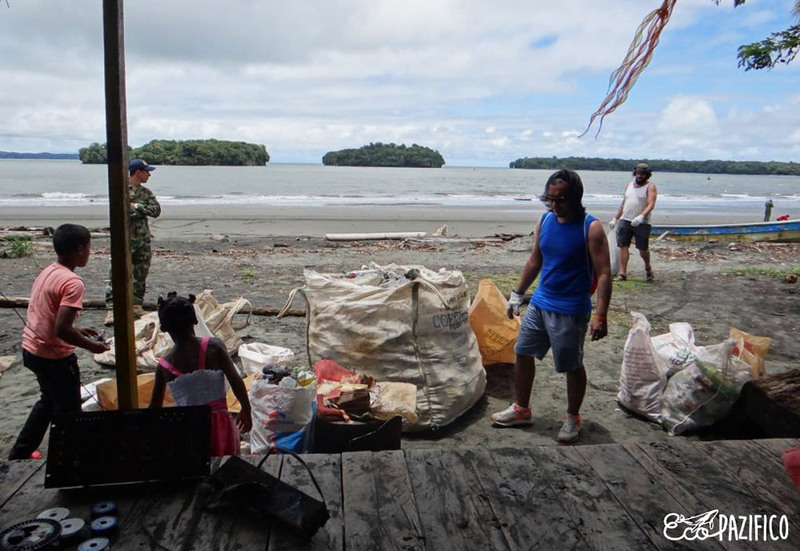 BEACH CLEAN UP DAY WITH TOURISM SECRETARY: PACIFICOLOR LA BOCANA OCT 2018. Lugar: Colombia - La Bocana. 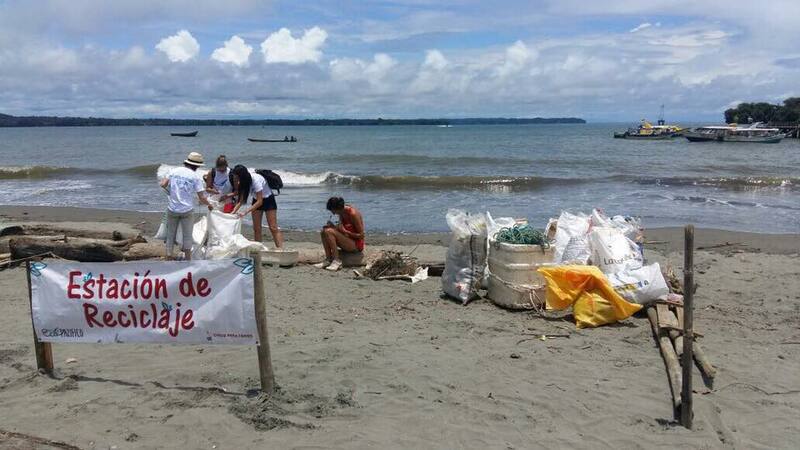 The secretary of Tourism of Valle del Cauca had the initiative to improve tourism in the beautiful beach town, “LA BOCANA”; making a day of murals to beautify a section of the beach.